Maruti Suzuki has expanded its used car dealer network – True Value by 200 outlets in the country. The automaker recently re-launched True Value with a new brand and retail identity, in a bid to enhance customer experience for buying and selling used vehicles. 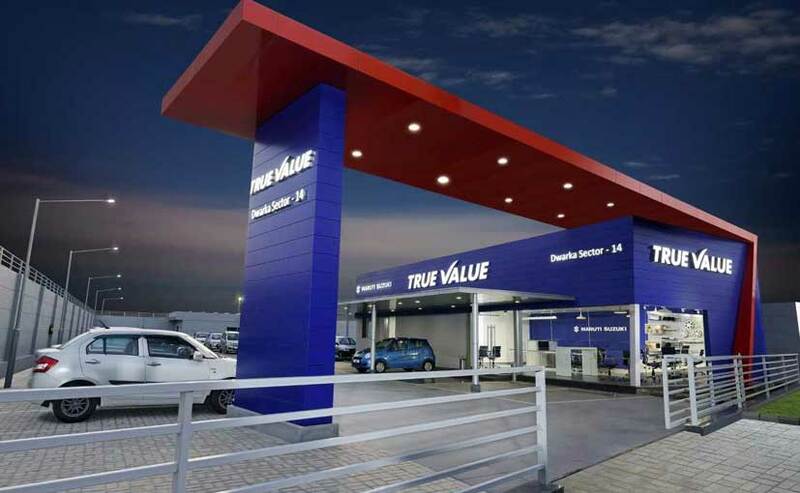 Since its re-launch, the Maruti Suzuki True Value network has expanded to 200 outlets across 132 cities over a span of 19 months. 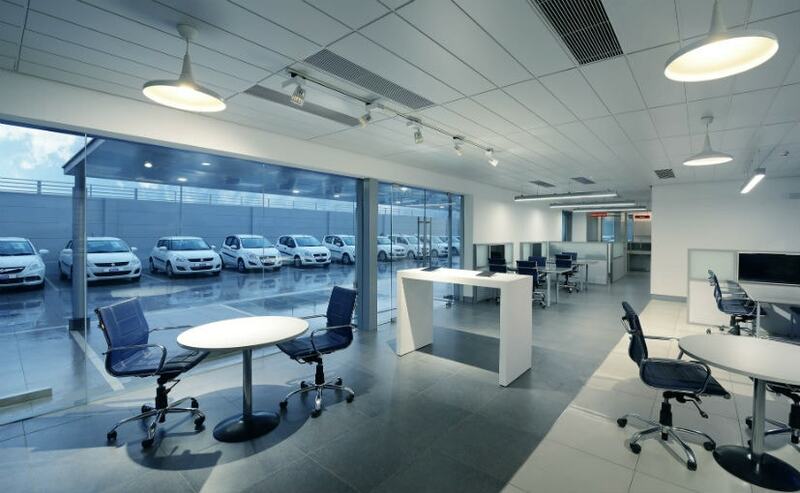 The new Maruti Suzuki True Value dealerships have been upgraded with contemporary interiors with a large display area. Every customer gets a dedicated relationship officer, while the True Value website and app have been designed to make the interface customer friendly. The website allows customers to select the vehicles for a test drive from the used cars available and also compare multiple cars at one go.